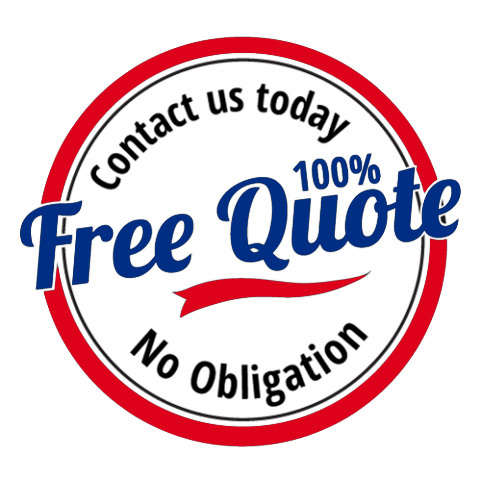 McCutcheon Air Conditioning & Heating Inc is Marion, Sumter and Lake Counties’ premier choice for professional and affordable HVAC repair and maintenance. For 28 years, McCutcheon has been family-owned and operated as we happily serve the Dunnellon, Florida and surrounding area with quality customer service and expertise. McCutcheon is a Factory Authorized Dealer for Carrier and we service all brands; Carrier, Trane, Amana, Ruud/Rheem. We have been intensively trained, offer fantastic customer support and are willing to go the extra mile for you. McCutcheon specializes in residential and commercial Air Conditioning Installation and Service. We take a single-minded approach to Air Conditioning Repair so that we can get jobs completed within the most desirable time frame. To protect that investment and keep it running for years to come, contact McCutcheon Air Conditioning and Heating, Inc. for a HVAC System Inspection. When you need Commercial HVAC service in Dunnellon, FL, you can count on McCutcheon Air Conditioning & Heating Inc. The service they provided us far exceeded our expectations. They worked very hard to provide us with the most cost effective solution for our Florida room. They earned our trust and they will be the only HVAC contractor we will use in the future. Great company, Great People! Lisa and Jason are awesome and always give me fast and honest service. Excellent service and price! We use this company for our house and a rental. You can’t go wrong with this company!